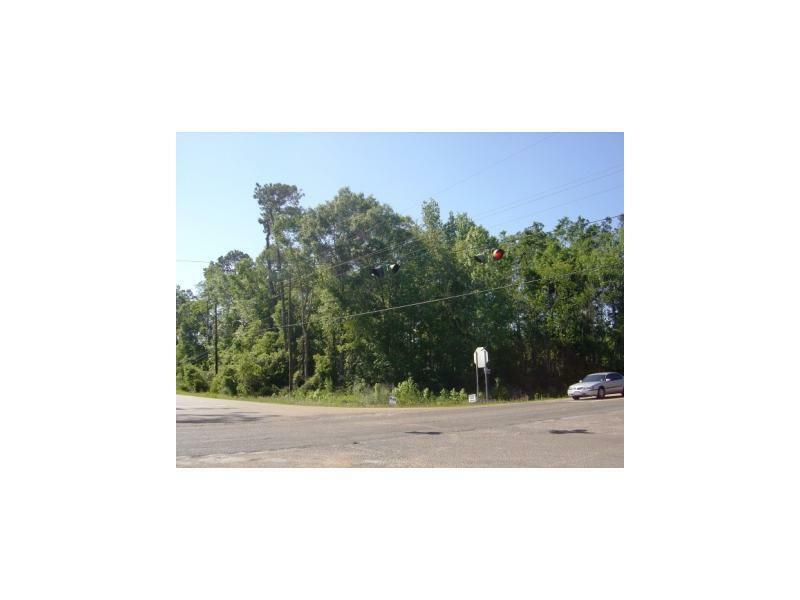 Tract 6 - Prime corner location for commercial development*15.165 wooded acres with 613' frontage on Old Covington Hwy. 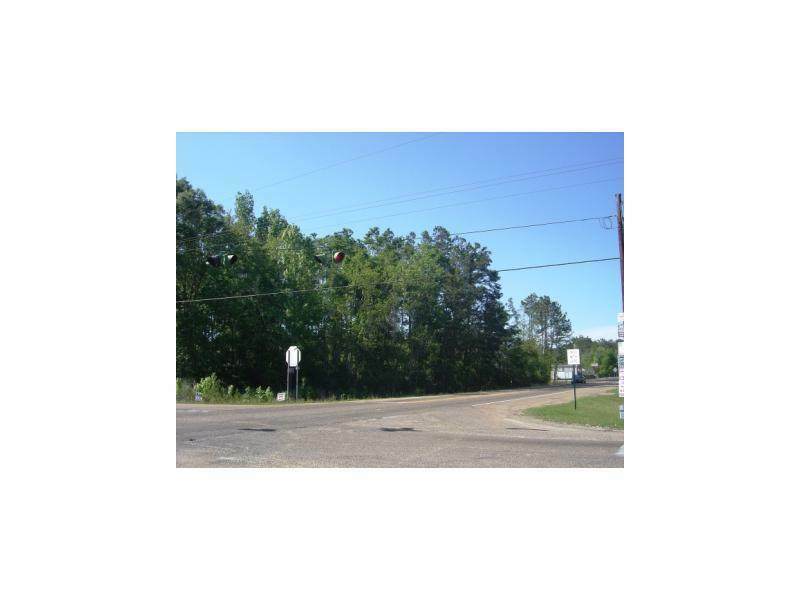 & 637' frontage on N. Airport Rd*Flood Zone X/A*0.9 mi. 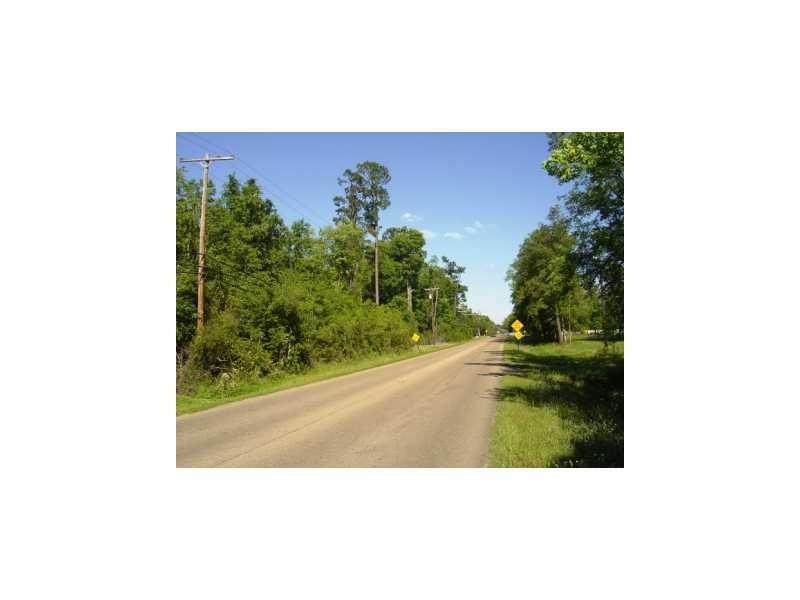 to I-12 Exit #42*3 mi. 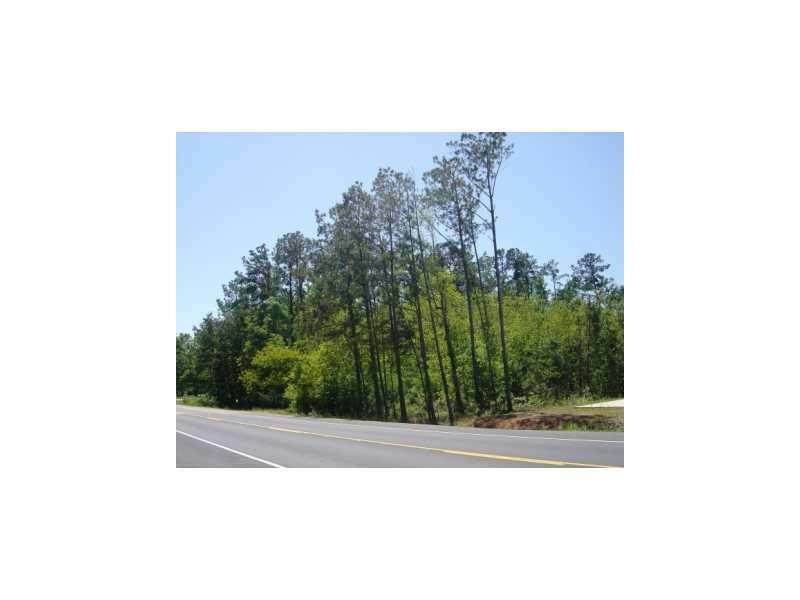 to I-55 interchange****Also available: Tract 1 - 1.44ac -- $125,500 - ML#975445; Tract 2 - 2.96ac -- $224,900 - ML#975446; Tract 3 - 6.36ac -- $484,800 - ML#975447; Tract 4 - 7.32ac -- $159,400 - ML#977454; Tract 5 - 10.72ac -- $234,800 - ML#977455.